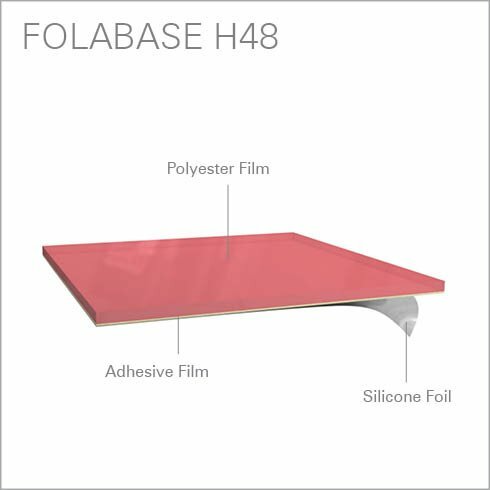 Folabase H48 is a new Folex product in the segment of self-adhesive underpacking foils. Corrosion-inhibiting additives in our Folabase H48 underpacking foil protect the cylinder surface. The foil can be easily applied to almost all cylinders and can be removed quickly and cleanly with very little cleaning effort. 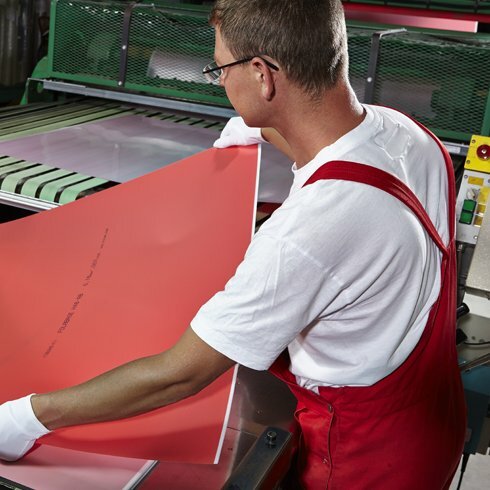 The foil's release film consists of siliconised propylene, this prevents wrinkling and avoids dust inclusion. 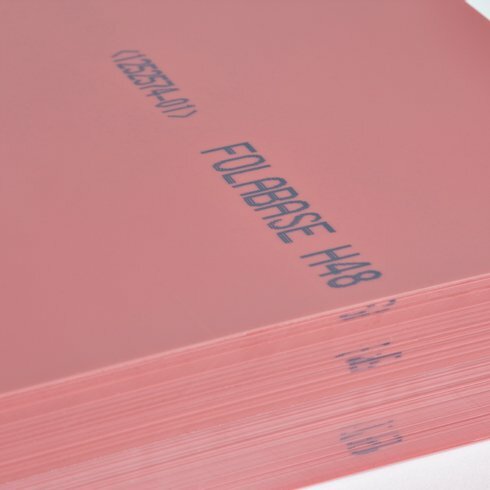 Given its high resistance to chemical cleaners and solvents, Folabase H48 is characterised by a long service life. The foil demonstrates very good thermal stability on the press. For product introduction by video please click here. For a hard substrate packing.